Worship expert Constance Cherry offers comprehensive guidance to Christian leaders seeking a deeper, richer way to employ worship music in engaging ways for twenty-first-century worshipers. 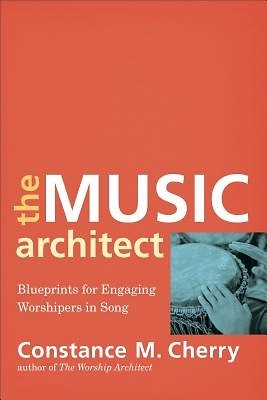 Following Cherry's successful book The Worship Architect, this work helps Christian leaders think theologically and act pastorally about worship music in their churches. It addresses larger issues beyond the surface struggles of musical styles and provides tools to critically evaluate worship songs. The book is applicable to all Christian traditions and worship styles and is well suited to both the classroom and the local church. Each chapter concludes with suggested practical exercises, recommended reading, and basic vocabulary terms.